Today, Nikon Canada announced three exciting new wide-angle NIKKOR lenses to give a diverse array of users brilliant image quality and maximum versatility whether shooting vast landscapes, architecture, interiors, events, and many other wide-angle applications. 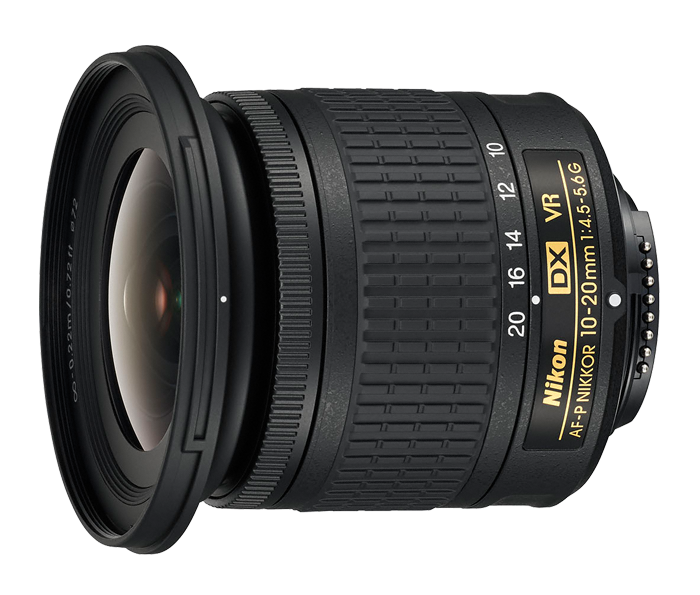 The new ultra-wide zoom and lightweight DX-format AF-P DX NIKKOR 10-20mm f/4.5-5.6G VR is an excellent value for budding shutterbugs and novice shooters looking to explore a wide-angle point of view, while the new AF-S FISHEYE NIKKOR 8-15mm f/3.5-4.5E ED is an FX-format circular fisheye zoom lens for content creators who desire a truly unique perspective. 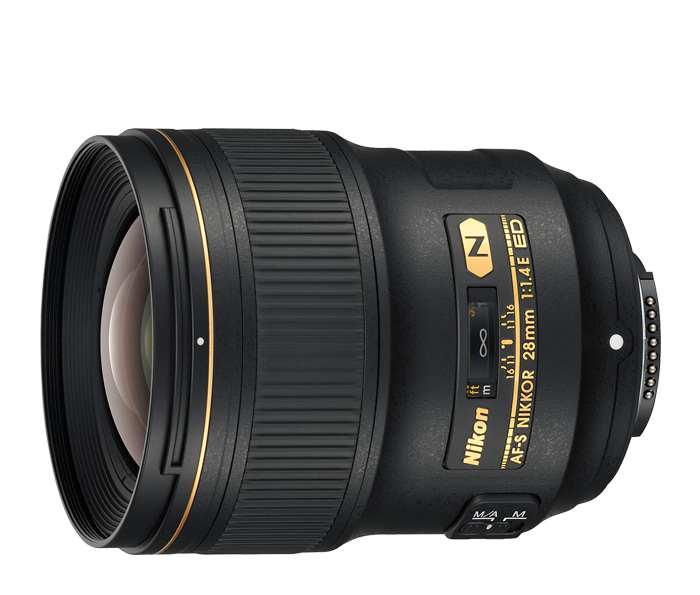 Lastly, the new AF-S NIKKOR 28mm f/1.4E ED is a superior prime lens that provides professional and advanced photographers the ultimate in wide-angle image quality. 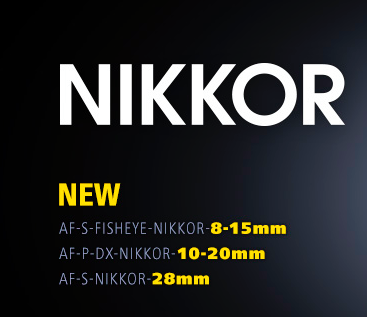 Both the AF-S FISHEYE NIKKOR 8-15mm f/3.5-4.5E ED and AF-S NIKKOR 28mm f/1.4E ED are the latest additions to the Gold Ring Series of NIKKOR lenses, a mark identifying Nikon’s premium lens offerings. Nikon’s Pulse Motor technology for super-fast and whisper quiet AF operation – which is especially useful when recording video. The optical formula contains three aspherical elements for excellent image quality with minimal distortion even at the widest focal length. This is a versatile lens that not only excels at shooting expansive horizons, but also offers a remarkably close working distance that’s useful for images or showing up-close details when making product-related videos or how-to content. To get closer to capture small objects with big details, the lens has a close minimum focusing distance of only 8.6 inches (0.22 metres), bringing small objects to life in glorious size. Nikon’s first fisheye zoom gives photographers and filmmakers an FX-format lens with the look and feel of a circular fisheye and the versatility of a full-frame fisheye, all in one optic. The new lens design provides a creative 180-degree vertical / horizontal angle of view on full-frame cameras, and zooms to a non-circular fisheye view (180-degree diagonal angle of view) on the long end of the focal range. The lens can also be used on DX-format cameras for a distinctive point-of-view and extreme wide-angle applications. 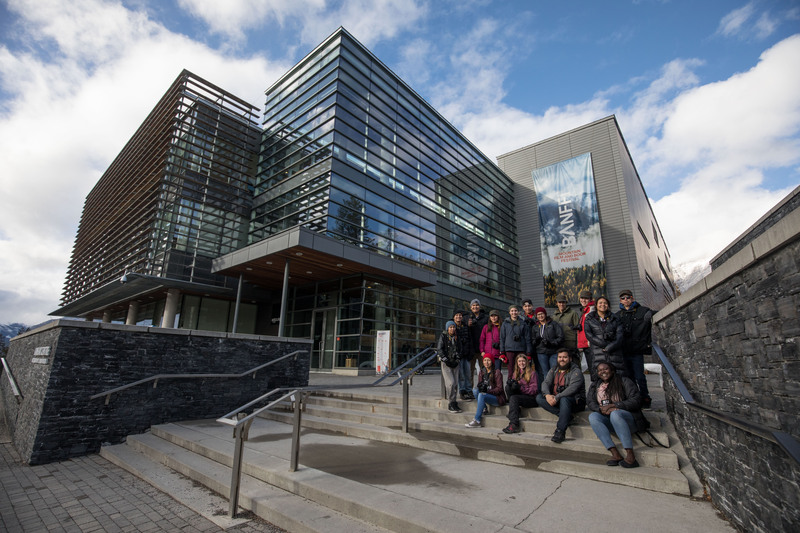 When looking to push creative boundaries, the intriguing perspective from a fisheye lens should be considered to provide a distinct look to content, such as a dramatic emphasis on a subject or an extremely wide interior point of view. 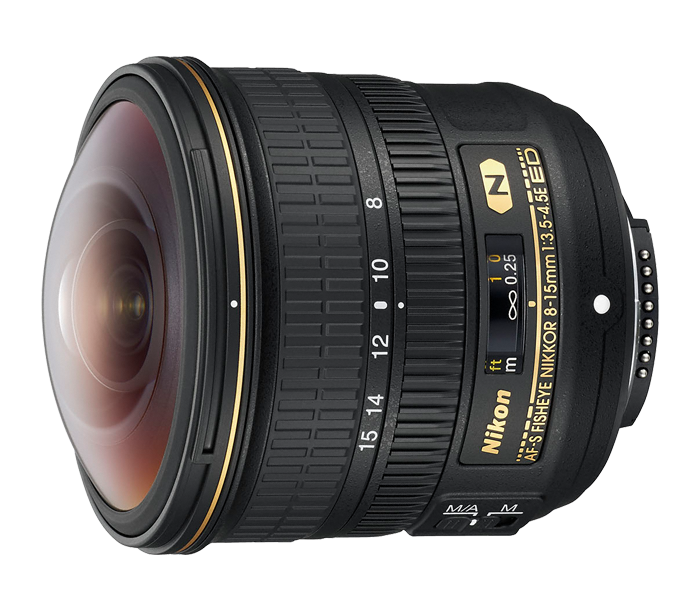 The AF-S FISHEYE NIKKOR 8-15mm f/3.5-4.5E ED is also the latest in Nikon’s Gold Ring series of premier lenses and features a next generation design for high-resolution Nikon D-SLR cameras. Made for advanced photographers and creators, this durable lens is constructed of lightweight magnesium alloy, and employs internal focusing (IF) to retain its compact size, even while focusing. It is also Nikon’s latest lens to use an electromagnetic diaphragm, for consistent exposure during high speed shooting, or smooth exposure control while capturing video. The optical formula of the AF-S FISHEYE NIKKOR 8-15mm f/3.5-4.5E ED consists of three ED elements to reduce chromatic aberration, two aspherical lens elements to minimize coma and enable a more compact lens size, even at the widest aperture. 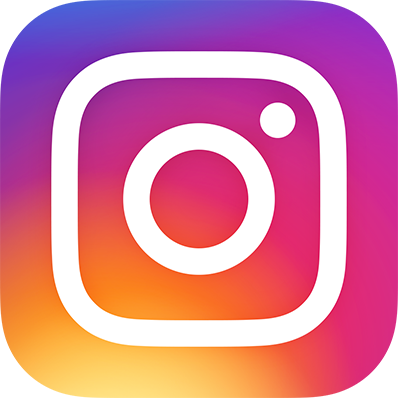 Additionally, the front lens element is coated with Nikon’s non-stick Fluorine coat to help resist dirt, fingerprints and smudge, while Nikon’s exclusive Nano Crystal Coat helps reduce ghost and flare. The new AF-S NIKKOR 28mm f/1.4E ED is Gold Ring glass that affords maximum versatility for outstanding definition and sharpness regardless of shooting scenario. 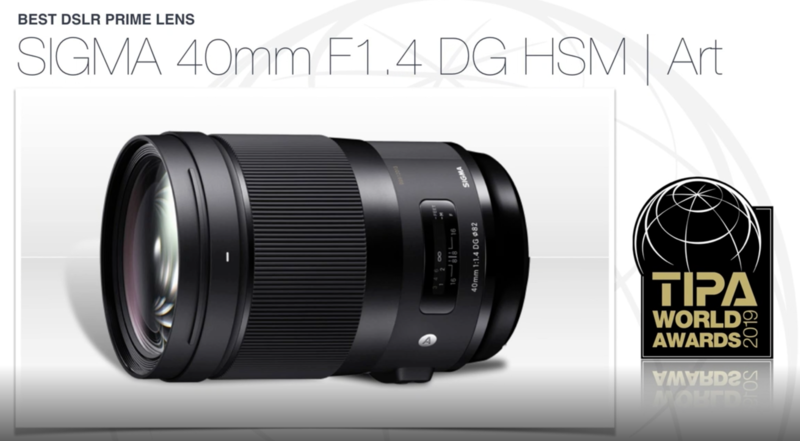 With a fast f/1.4 maximum aperture and nine blade rounded diaphragm, it affords a shallow depth of field with gorgeous bokeh and stellar low-light performance, making it a great choice for shooting low light landscapes, interiors, and events. image quality. 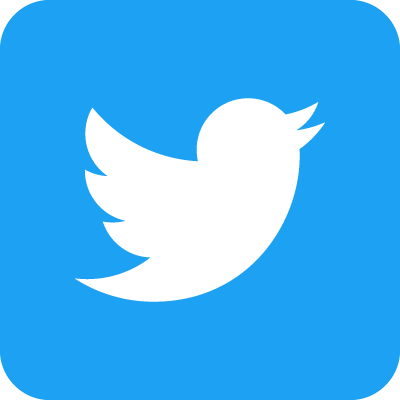 It consists of 14 elements in nine groups, with three aspherical elements that virtually eliminate coma, aberration, and distortion, with two ED glass elements that minimize chromatic aberration. 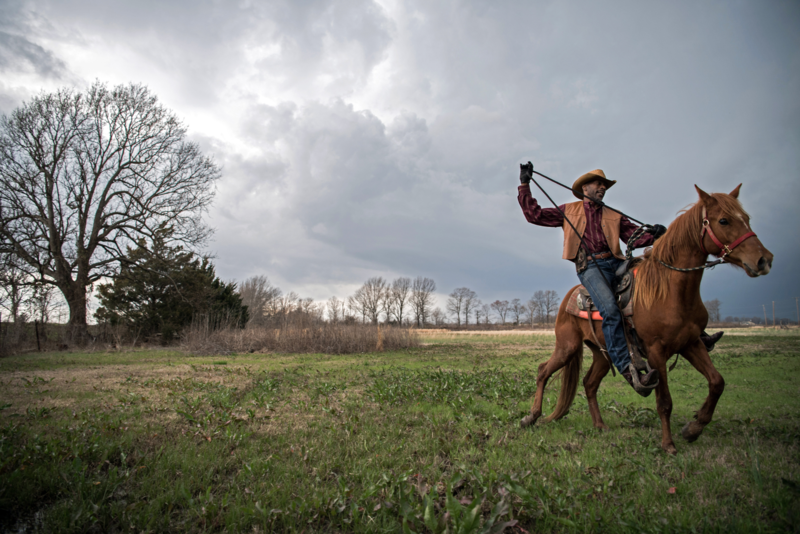 The lens also uses Nikon’s Nano-crystal coat to reduce instances of ghosting and flare. The Nikon AF-S FISHEYE NIKKOR 8-15mm f/3.5-4.5E ED, AF-P DX NIKKOR 10-20mm f/4.5-5.6G VR and AF-S NIKKOR 28mm f/1.4E ED will be available mid-summer 2017 for a manufacturer’s suggested retail price (MSRP)* of $1,699.95, $414.95 and $2,699.95 respectively.